1581800770 Free domestic ground shipping on all books! Ships promptly from Texas. 1887422110 Free domestic ground shipping on all books! Ships promptly from Texas. 0300101813 Free domestic ground shipping on all books! Ships promptly from Texas. 027102710X Free domestic ground shipping on all books! Ships promptly from Texas. 0292705883 Free domestic ground shipping on all books! Ships promptly from Texas. 0500238197 Free domestic ground shipping on all books! Ships promptly from Texas. 155595118X Free domestic ground shipping on all books! Ships promptly from Texas. 1857592980 Free domestic ground shipping on all books! Ships promptly from Texas. 0823001938 Free domestic ground shipping on all books! Ships promptly from Texas. 0890900507 Free domestic ground shipping on all books! Ships promptly from Texas. 0865591202 Free domestic ground shipping on all books! Ships promptly from Texas. 0810991535 Free domestic ground shipping on all books! Ships promptly from Texas. 0892070749 Free domestic ground shipping on all books! Ships promptly from Texas. 0060195568 Free domestic ground shipping on all books! Ships promptly from Texas. 0300084471 Free domestic ground shipping on all books! Ships promptly from Texas. 093622715X Free domestic ground shipping on all books! Ships promptly from Texas. 0374367647 Free domestic ground shipping on all books! Ships promptly from Texas. 0789208415 Free domestic ground shipping on all books! Ships promptly from Texas. 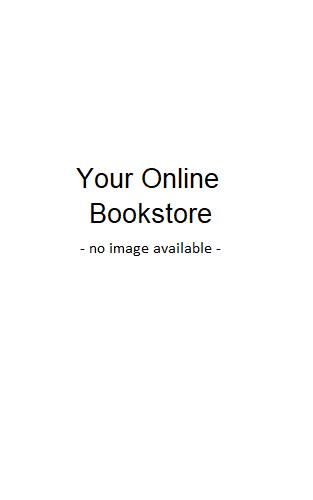 0500959935 Free domestic ground shipping on all books! Ships promptly from Texas. 187342941X Free domestic ground shipping on all books! Ships promptly from Texas.